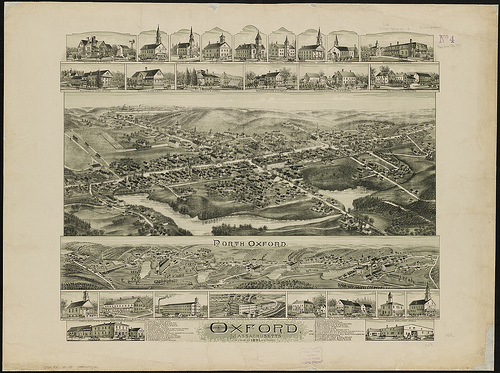 Oxford was first settled in 1686 and was officially incorporated in 1713. Oxford was originally settled by Huguenots in two waves, the original settlement having been abandoned after four residents (John Johnson and his three children, Peter, Andrew and Mary) were killed in a violent confrontation with local Native Americans. This event, the Johnson Massacre, is commemorated near the center of town. The remains of the Huguenots' Fort (built in 1686) still exist off of Huguenot Road. 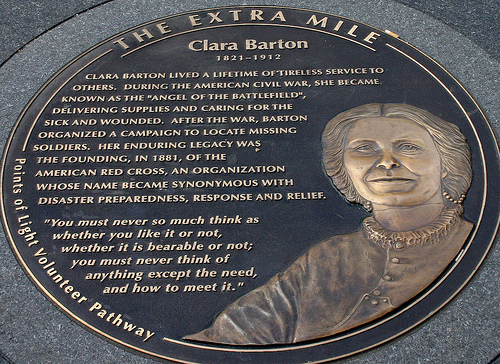 Clarissa Harlowe "Clara" Barton the daughter of Stephen and Sarah Barton was born on December 25, 1821 and died on April 12, 1912. There is some confusion with her date of birth, as her birth certificate says the 25th, while her family members say that she was born the day before Christmas, the 24th. 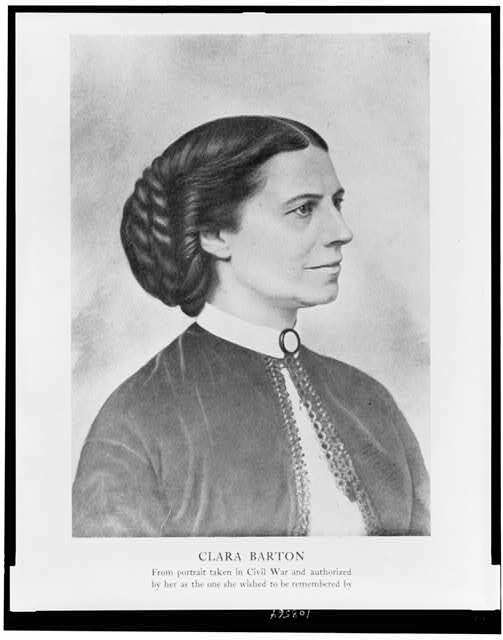 Clara was a pioneer American teacher, nurse, and humanitarian. She has been described as having had an "indomitable spirit" and is best remembered for organizing the American Red Cross. 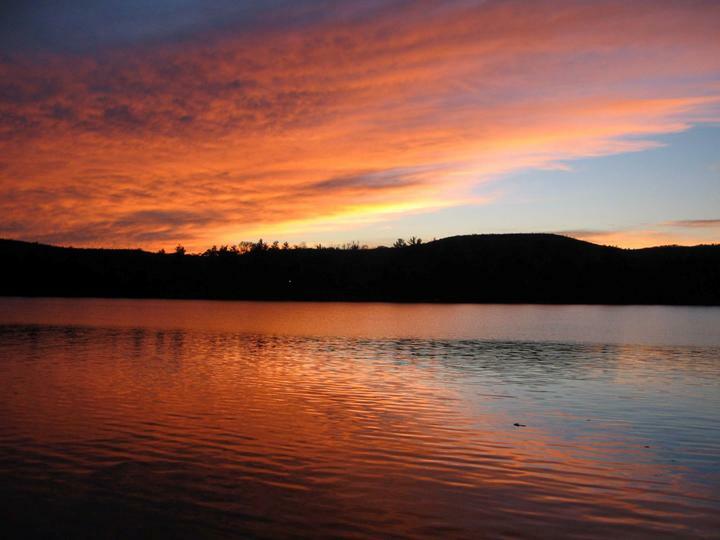 (per Martha's Diary) "I am this Day 57 years old"
The City of Hallowell is named for Benjamin Hallowell, a Boston merchant and one of the Kennebec Proprietors, holders of land originally granted to the Plymouth Company by the British monarchy in the 1620s. First to settle here was Deacon Pease Clark, who emigrated with his wife and son Peter from Attleborough, Massachusetts, in the spring of 1762. Legend has it that after disembarking on the west side of the Kennebec, near present-day Water Street, the Clarks took shelter in their overturned cart. On a riverfront lot measuring 50 rods (275 yards, about 250 meters), the Clark family raised corn, rye and other crops. The land on which the fire department now stands was the first to be cleared. In 1797, the modern city of Augusta split from Hallowell to be a separate town. The part of Hallowell that is the current city was then known as "The Hook". 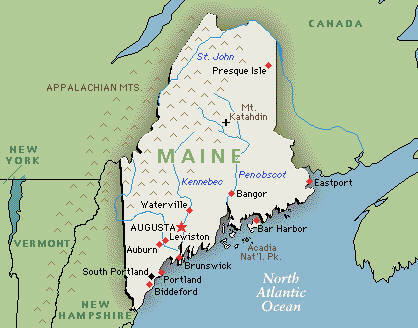 Today, the City's population (2,467) is only slightly smaller than it was in 1820, the year Maine seceded from Massachusetts and became a state in its own right. Yet 183 years ago, Hallowell's inhabitants enjoyed the services of 71 stores along Water Street (by contrast, Augusta had a population of 1,000 and just 20 merchants). 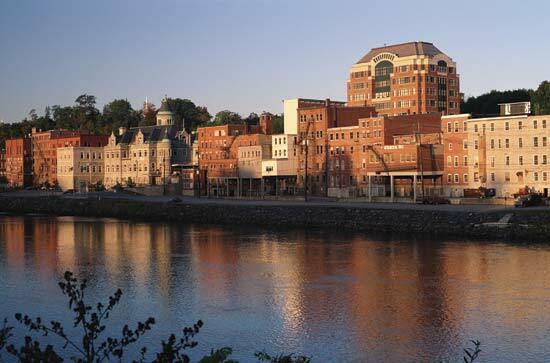 Thriving industries included ship building (between 1783 and 1901, 50 ships were launched from Hallowell's wharves), trading, publishing and logging. Two grist mills, five sawmills and two slaughterhouses served the needs of residents near and far. Eight months of the year Hallowell, Maine, was a seaport. 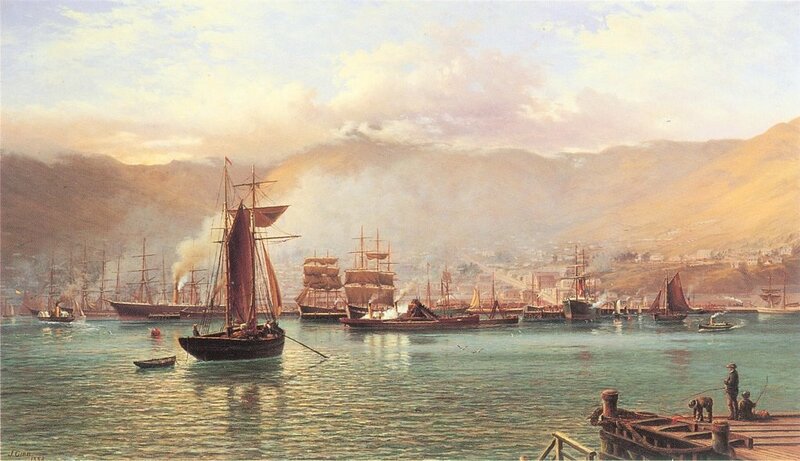 From early April to late November, ocean-going vessels sailed up the Kennebec, forty-six miles from the open Atlantic, bringing Pennsylvania flour, West Indian sugar, and English cloth and hardware, returning with shingles, clapboards, hogshead and barrel staves, white ash capstan bars, and pine boards destined for Boston or Bristol or Jamaica. In late autumn, ice blockaded the river, sometimes so suddenly that though a man had been expecting it for weeks, he was caught unprepared. One year, on November 25, after the last ships had sailed from the town, Jonathan Ballard pushed off from his father's sawmill with a raft of boards destined for Long Reach on the coast.  He got no farther than Bumberhook Point, three miles below, before the Kennebec closed around him. It didn't open again until April 1. 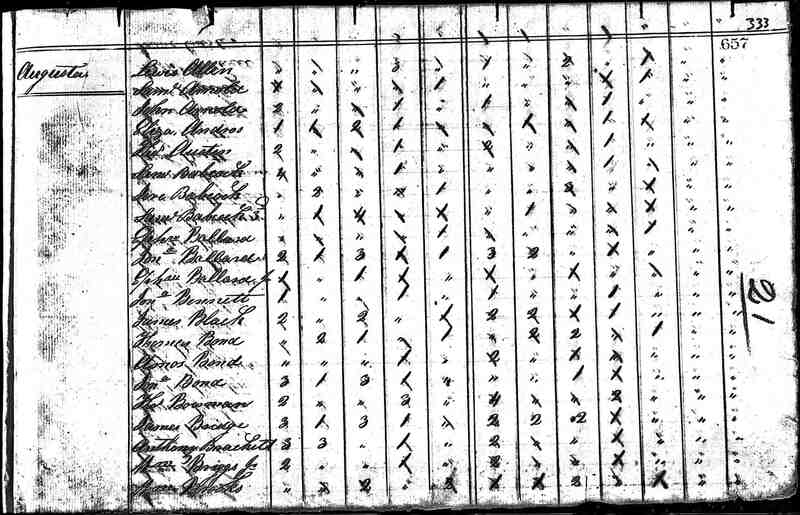 February 20, 1735 (per Martha's Diary) "I am this Day 57 years old"
Note: Diary: Dec. 12, 1792 : Moses and Hannah Pollard "go to housekeeping." 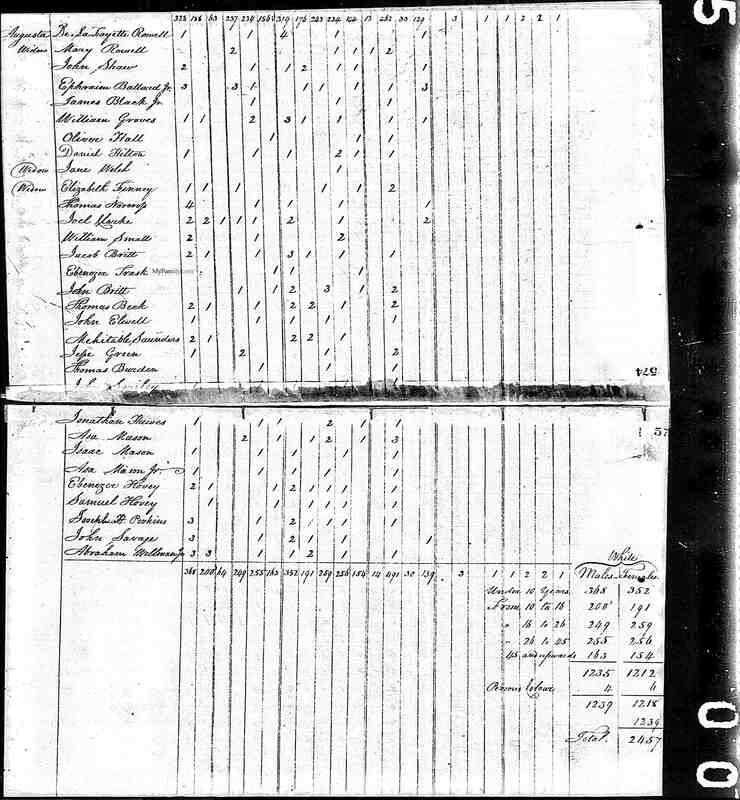 BALLARD Ephraim and Martha Moore, Dec. 19, 1754. 1754 Ephraim farmed leased land, an arrangement typical of the era. there was a water power; they built and operated a saw mill and potash works. Ephraim will become a surveyor and do much work for the Plymouth Proprietors, a group of investors who claimed land in Maine. 1775 Ephraim travels up the Kennebec River and leases property at Fort Halifax. Suspected of loyalist sympathies, Ephraim is soon driven out of Fort Halifax by the local Committee of Safety. 1776 Ephraim managed the land, house and mills in Hallowell, Maine, which were owned by John Jones, a Tory, who was not welcome in the town. John Jones fled to Canada. 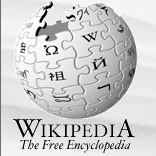 Ephraim contributed ?200 to the American cause. 1777 October 14, Martha Ballard joins Ephraim in Hallowell, after traveling from Oxford. Martha spent 1 year and 17 days living at John Jones residence. 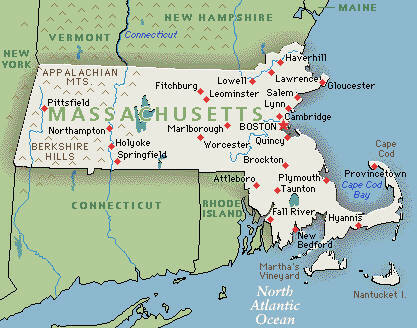 Brother Jonathan Ballard, Thomas Towne, Ebenezer Moore, Stephen Barton also moved to Maine at the same time. Relinquished the Jones' property farm on the river road to Sidney. Returning to State Street, walk a short distance up Mt. Vernon Avenue to where a bridge spans Bond Brook. State Street turns into Mt. Vernon Avenue at the base of the hill. From the bridge, look to the left and up the stream. Today there is a construction business complex. This is approximately the site of John Jones's sawmill, where Martha Ballard and her family lived from 1778 to 1791. 1784 Ephraim Ballard becomes a selectman, a post he will hold in Hallowell until 1787. Unlike Martha Ballard, whose life passed unrecorded outside her diary, Ephraim Ballard figured prominently in Hallowell's town records. 1785 Martha began the diary that she would keep for the next 27 years until her death. She wrote nearly every day from January 1, 1785 to May 12, 1812 for a total of almost 10,000 entries. 1786 Ephraim Ballard is elected Hallowell town moderator. 1787 On August 6, Ephraim's mill burns. Scarlet fever strikes Hallowell, and Martha nurses its victims. In her Aug. 7 entry, Martha shows rare sympathy for her patients, probably remembering the summer of 1769, when three of her own children died in a similar epidemic. 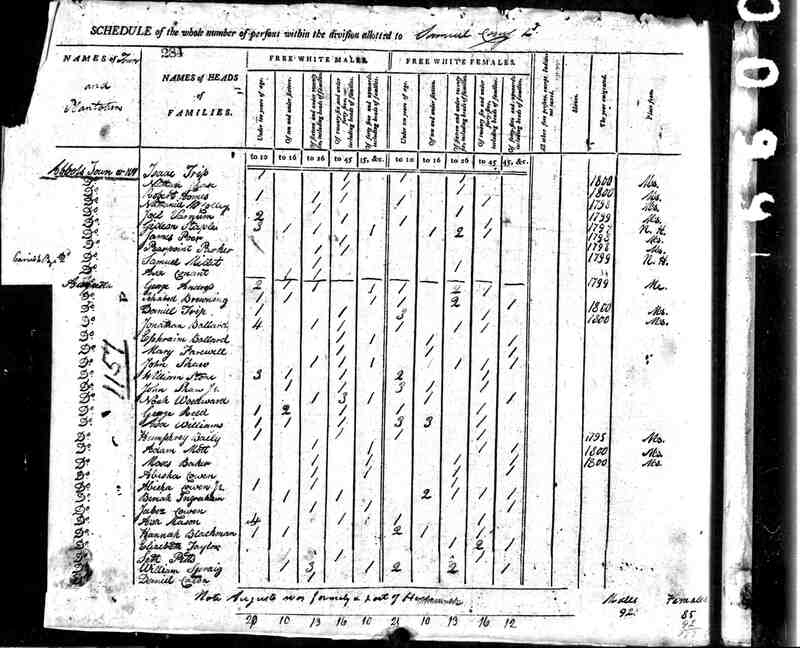 1790 CENSUS: Heads of Families, page 22, Adams Town, Berkshire, Mass. Ballard, Ephraim (males over 16) 1, (males under 16) 1, (females) 1. 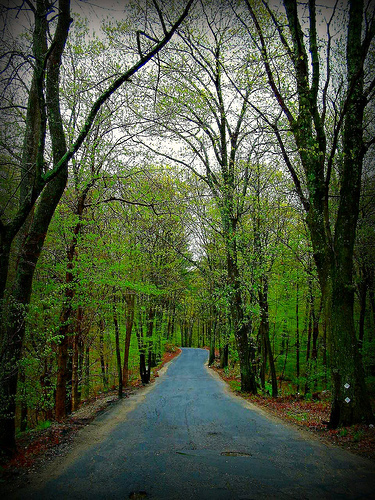 1791 April 21, the Ballard family move from the Jones Mill to their own property, which they finally have cleared. Jan. 11: Jonathan Ballard marries Sally Pierce. Oct. 28: Hannah Ballard marries Moses Pollard. Nov. 18: Parthenia Barton marries Shubael Pitts. 1794 Ephraim Ballard was one of the principal surveyors for the Kennebec Proprietors, also known as the Plymouth Company. The Proprietors, who owned more than 600,000 acres of land along the Kennebec River, played a key role in founding the towns of Pownalboro, Gardinerstown, Hallowell, Winthrop, Vassalboro, and Winslow. 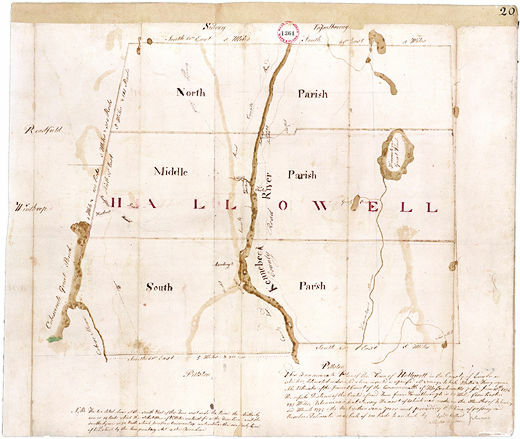 This map shows the few county roads and three church parishes of early Hallowell. 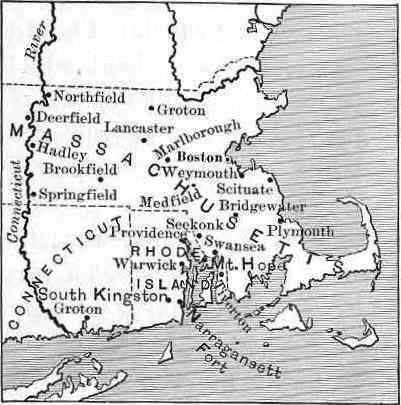 In 1797, the North and Middle Parishes would split off and become the town of Augusta, partly because residents disagreed over where to bridge the Kennebec: at the Hook in the South Parish, or farther north at Fort Western. The bridge was built at Fort Western in 1797, a few months after the split. Mr. Ballard drew this map on the same kind of paper that Martha Ballard cut and folded to make her diary. 1795 Martha recorded in her diary "This is the 600th birth at which I have attended since I came into this easter clime;" and July 25, 1797, "This is the 34th birth I have attended this year." 1796 Ephraim is employed by the state in surveying lands at Hampden and Bangor on the Penobscot river. 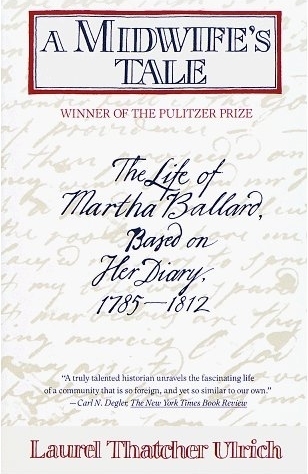 One of the great women of Kennebec County, has been immortalized with the publishing of "A Midwife's Tale, The Life of Martha Ballard, Based on her Diary 1785-1812" by Laurel Thatcher Ulrich, published by Vintage in 1990. "Martha Moore was born in 1735 in the small central Massachusetts town of Oxford, but the real story of her life begins in Maine with the diary she kept from age fifty. 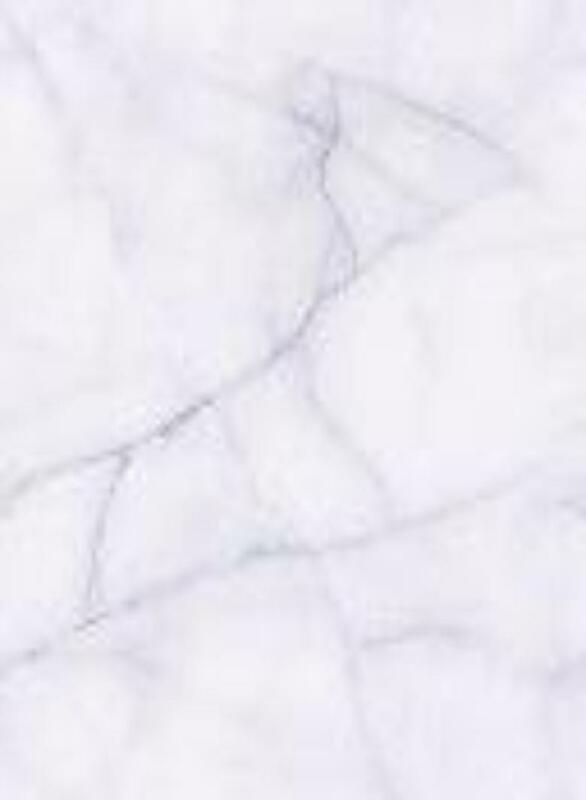 Without the diary her biography would be little more than a succession of dates. Her birth in 1735. Her marriage to Ephraim Ballard in 1754. 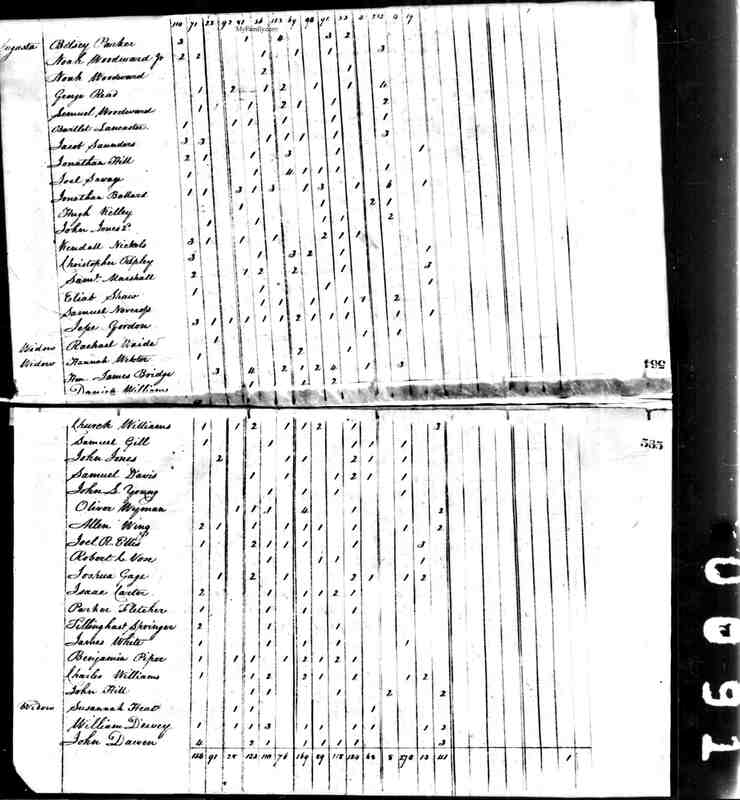 The births of their nine children in 1756, 1758, 1761, 1763, 1765, 1767, 1769, 1772, 1779, and the deaths of three of them in 1769. Her own death in 1812. "The notice of Martha's death in a local paper summed up her life in just one sentence: "Died in Augusta, Mrs. Martha, consort of Mr. Ephraim Ballard, aged 77 years." 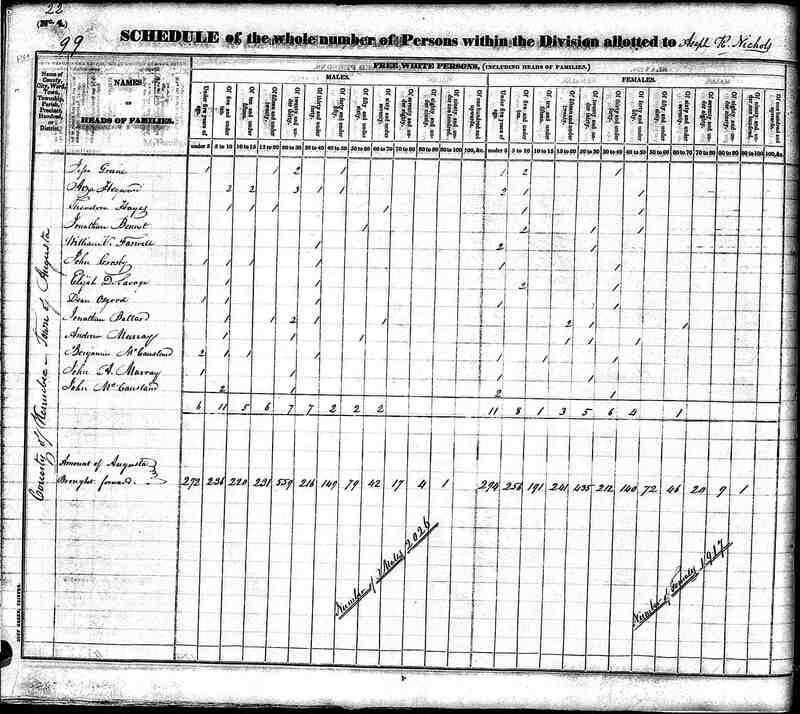 Without the diary we would know nothing of her life after the last of her children was born, nothing of the 816 deliveries she performed between 1785 and 1812. We would not even be certain she had been a midwife." century America through a woman's eyes.